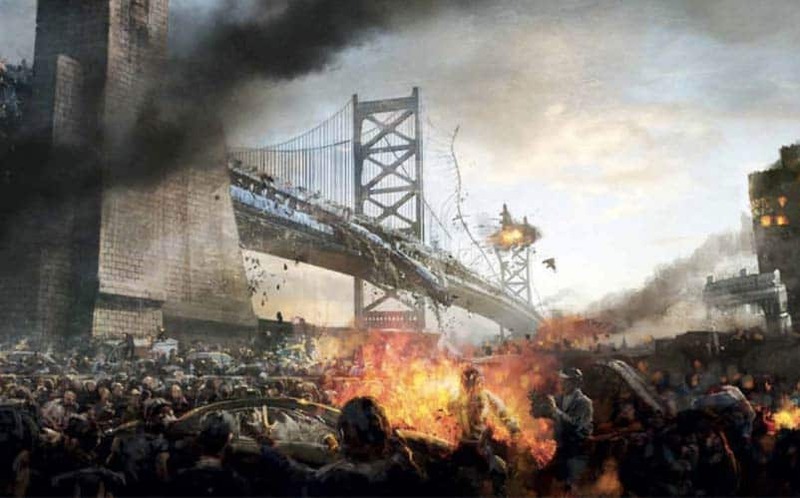 World War Z 2 Gets New Writer | Nerd Much? The World War Z 2 movie is back on the rails after finding its new writer in Dennis Kelly. Kelly, who is the creator behind Utopia, has been picked to craft a new draft, based on an earlier draft by Steven Knight, for the upcoming Brad Pitt movie. The film is set to be directed by J.A. Bayona. The upcoming zombie movie is a follow-up to its predecessor that released in 2013. It’s based on the novel by Max Brooks. Unfortunately, we still don’t have any details about what the story will entail. We do know that its predecessor was met with mixed reactions, with most critics complaining about its ending. It still went on to make $500 million internationally in 2013. The World War Z 2 release date is currently set for June 9, 2017, with Brad Pitt being the only member of the original cast attached to the project right now. We will be following the World War Z sequel closely here at Nerd Much, so stay tuned to our zombie coverage hub. For now, check out the video below from the How it Should Have Ended series.